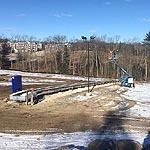 New England's newest ski area is set to open next Thursday in Nashua, New Hampshire. 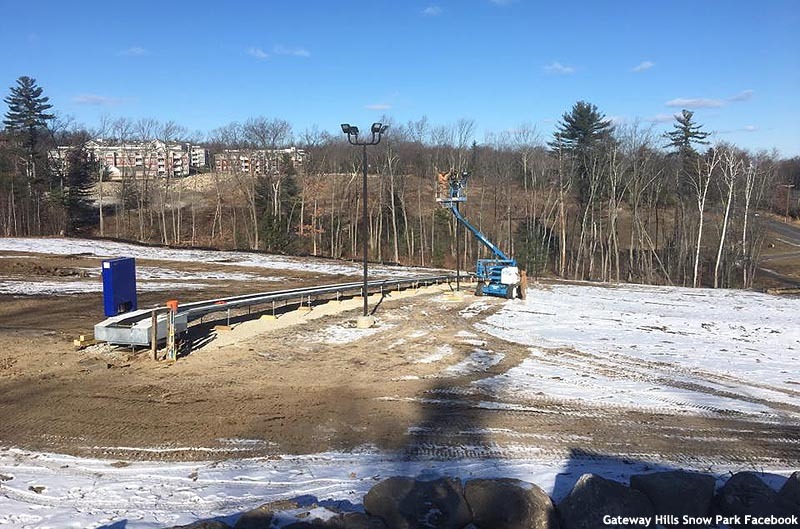 Located adjacent to the Nashua Technology Park, Gateway Hills Snow Park is set to provide beginner terrain on natural snow. A 250 foot long by 40 vertical foot Magic Carpet lift has already been installed, as well as night lighting. Terrain park elements will also be available. According to gatewayhillssnowpark.com, lift ticket prices will range from $20 to $32. Hours of operation are set for 10 to 10 Wednesday through Saturday and 10 to 6 Sunday through Tuesday.